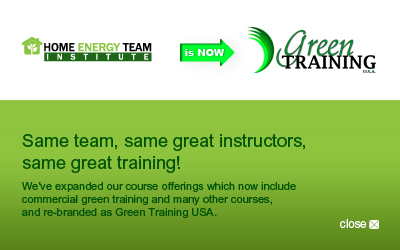 This training prepares you to get certified as a RESNET Home Energy Rater. You will learn how to perform home energy ratings, gain the skills required to work with home builders and architects to design energy efficient homes, and provide detailed analyses and recommendations for energy conservation and cost savings. The Certification Packages (Options 2 & 3) include everything you need to become a certified RESNET HERS Rater - high quality training, all RESNET certification exams and simulations, proctoring, and phone or email access to instructors to answer your questions. See below for course options. are eligible for discounted pricing on this course. for an identical course package. 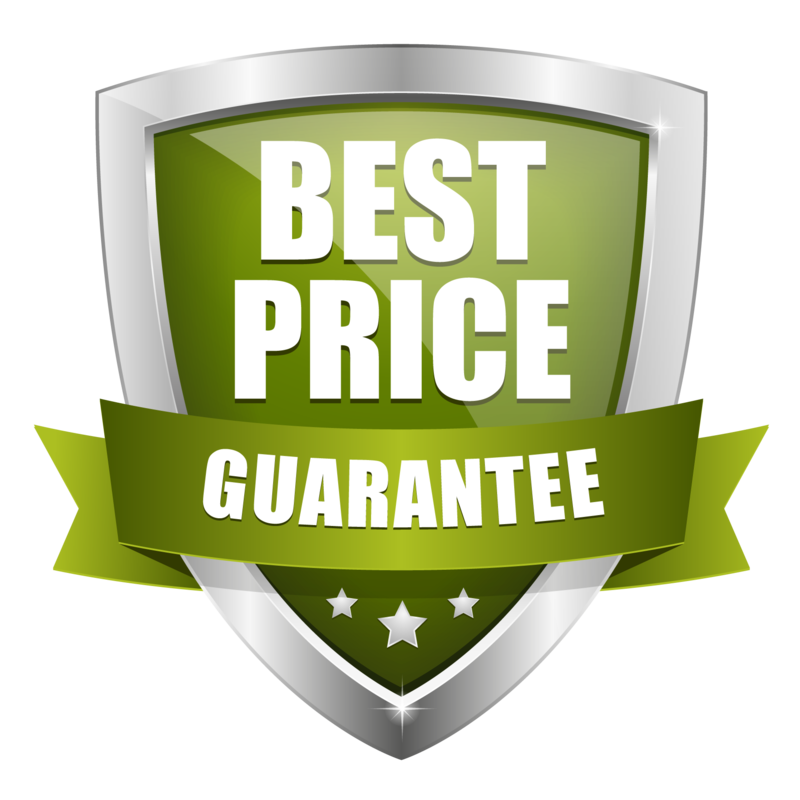 Always the best training for the best price! Need more time to pay for your course? We can help. Our flexible payment options allow you to start your course today and pay it off in the coming months. Why waste time waiting when you can start today! You will be able to work with home builders and architects to design energy efficient solutions. You will be able to advise homeowners on measures to improve their home's performance and energy efficiency, and help them improve their comfort and safety, and reduce their energy bills. Save travel cost, time, and lost revenue with online multimedia training. Earn 21 CEU credits for BPI continuing education. Contractors: HVAC, Insulation, Air Sealing, Remodeling, Windows and Doors, Siding, Plumbing, Handyman, Solar, Indoor Air Quality, Roofing, Home Automation. BPI Certified professionals seeking to become HERS Raters. Those looking to start a new career or business. 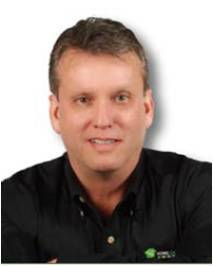 Your instructor, Dallas Jones is a nationally recognized educator and curriculum developer with over 25 years of teaching experience. He currently serves on the RESNET Training and Education Committee. His certifications include: HERS Rater, Rater Trainer, ASNT Level 1 Thermographer, BPI Building Analyst, Envelope Specialist and Field Examiner. He also holds advanced BPI certifications including BPI Energy Auditor, Quality Control Inspector, and Retrofit Installer. How is Our Online Multimedia Training Better than Classroom Training? With online training there's no travel time or expense, no time away from your family, and no time away from work. The average company loses around $500/day for each employee missing work. Can you afford that? Our online training is self-paced, so you can learn at your own speed and review anything at any time. With classroom learning, the instructor may go too fast or too slow for you, and you don't get the chance to review until you're completely lost. For future training, you can skip the modules you've already taken and spend your time learning the new material. Our online instructors never have a bad day, never fumble over an explanation, and never cancel class. If you have questions, an instructor is just a phone call or email away! And our Frequently Asked Questions section has common questions asked by students. If you can send an email, you can use our online learning system. Our instructors have decades of experience teaching adults, and present the materials in multiple ways to help you understand and retain the information. Our training is built in modules, and completing the modules for one certification will often cover all or most of the modules for other certifications. 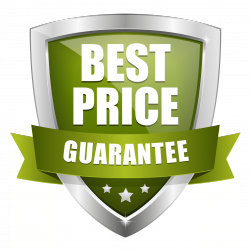 With our Best Price Guarantee, you know you're getting the lowest possible price. * Times may vary based on number of students, field location, travel schedules and student experience. Plan to be flexible. * Live classes require a minimum of 6 students.